The AMA is applauding a vote by the House of Representatives yesterday to eliminate the Independent Payment Advisory Board (IPAB), established in the health reform law to set payment policies for the Medicare program. AMA President-elect and past APA Assembly Speaker Jeremy Lazarus, M.D., said that while the AMA continues to support the health reform law, “elimination of the IPAB is an important change that must be made. In a statement yesterday Lazarus said, “This new, arbitrary system is not what we need when patients and physicians are already struggling with a looming cut of nearly 30 percent from the broken Medicare physician payment formula. Ending the ongoing threat of drastic cuts from the physician payment formula and preventing new cuts from IPAB are important first steps to stabilize the Medicare system for patients.” The Senate has yet to vote on IPAB, and its fate there is uncertain. 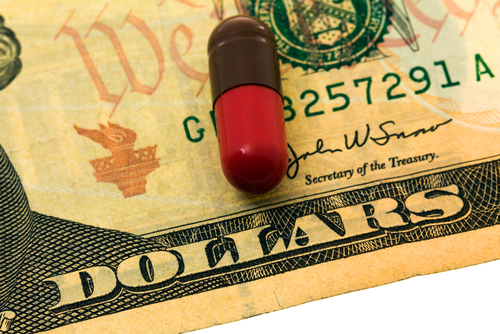 When Lazarus was running for AMA president, he told Psychiatric News, "Physicians are already subject to an expenditure target and other potential payment reductions as the result of the Medicare physician payment formula. We don't need another expenditure target." For more information see Psychiatric News, here.